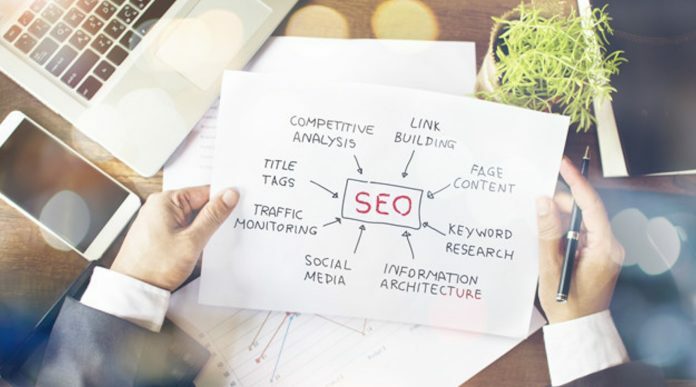 For a business owner, it’s important to use SEO as it is an amazing part of marketing strategies. The SEO is known to increase the number of quality as well as the quantity of bringing traffic on a website. Quality of traffic means to bring the visitors on the website that genuinely is looking for the product that you are selling on your site. The quantity of traffic means when you have the right people searching for the same products. There are large numbers of companies that are using SEO as it helps to their website in many ways. It helps a website is on top in the searches. Web developers, software developers, and web programmers create an SEO (Search engine optimization). The SEO experts have a mindset so that they can solve all the related problems at a single time. They are very smart people with an amazing sense of humor. How does SEO works in marketing? SEO stands for search engine optimization which helps in improving a website in many ways. Today having a web presence is vital for everyone – both for personal and commercial reasons. There is no shortage of the means to have an online presence. If you think that it doesn’t matter and it is not helpful, suppose you are replacing your mobile phone, and you have no idea which model to buy. You must be like most of the people who are habitual of using Google for every small thing, what if Google doesn’t suggest you the right things? In that case, SEO is important as it improves the website and its ratings and when the website is scored well, then Google will show it on the top of the search. The Google will then show you the best results based on the phrases or words that you have entered. SEO is the biggest marketing strategy which helps in increasing the sales as it will improve the ratings of the website. The most important thing is that it is an inbound marketing strategy, unlike the outbound marketing strategies. People find the outbound marking strategies a bit irritating sometimes as in that advertising a person has to reach to the customer even when they do not want to hear to that. On the other hand, inbound marketing is something that is customer- friendly, and they are not interrupting the customer as they are not playing while watching TV or something. It is just not convenient but proves to be much more qualified leads to the business. SEO and PR are entirely different, but both of them are used to maximize the results in marketing strategies. Both are used as the biggest connection of link building. SEO is known to bring the traffic on the website; it brings both quantity and quality of traffic for the website. The biggest part of an SEO professional is to make the website look attractive and creative. PR is known to make the influencers talk about the website and the company. When you use link building methods for letting the consumers know about your brand, it is way more helpful. SEO is known everywhere for the improvement of the website. You must know that the rival companies are always trying to keep you at the back as they always want to be on the top. To be on top, you should always hire an SEO company that is well known in the market. It is helpful in improving the visibility of your business amongst the consumers. The SEO experts help the business to rank their website on top in the search engines. These experts always ensure that the website has the settings to attract internet users. SEO companies are also facing great competition in their field. SEO provides the best return on investment; it helps in increasing the brand’s visibility, higher sales, and targeted traffic. It is cost effective and is cheap as compared to all the other marketing strategies. 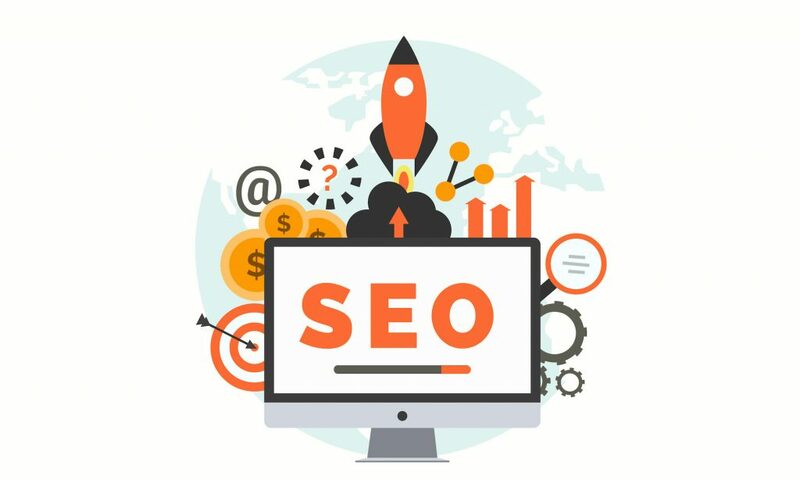 It is worth spending as the money you spend on an SEO company, and you will get the results of that as soon as possible. Accessibility Siteimprove services is the main key to SEO, it helps in the improvement of a website. In today’s world SEO is the most important part of marketing, SEO is the best way to improve the visibility of a website. It is the right strategy for marketing. There are many benefits of using SEO; there are a number of companies that are benefitted from SEO if the SEO is done effectively. Hope this post was helpful to you.